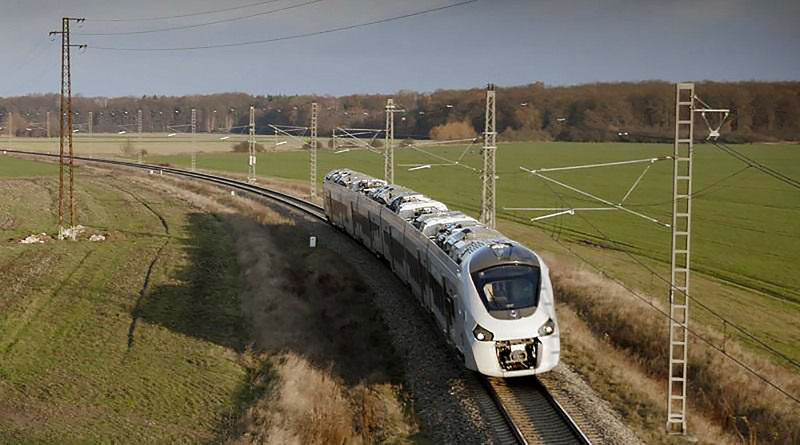 Alstom began its first dynamic tests at the Velim railway test centre in the Czech Republic for the first of the 17 Coradia trains for Algeria. The train left Alstom’s factory in Reichshoffen on 29 September. 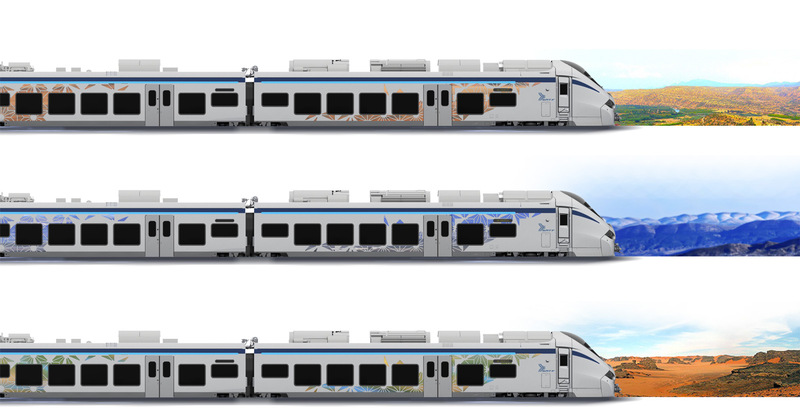 These tests will allow Alstom to make final adjustments to the train prior to its forthcoming delivery to the SNTF in Algeria. “These dynamic tests are increasingly synonymous with entry into commercial service in Algeria. 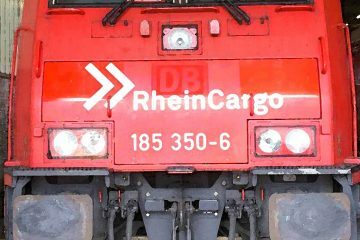 It is the rigorous nature of these tests that guarantees not only the smooth running of the trains but also the control of all norms to guarantee maximum safety for both the SNTF and its passengers. 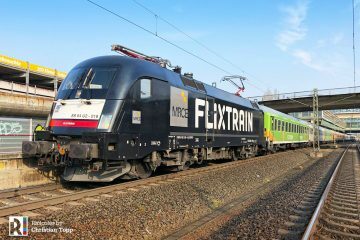 The first train has been manufactured in strict adherence to the schedule and we are working on keeping our commitments to our customer’s complete satisfaction,” said Henri Bussery, Managing Director for Alstom in Algeria. The site at Velim is a closed test circuit, used to test trains in complete safety. 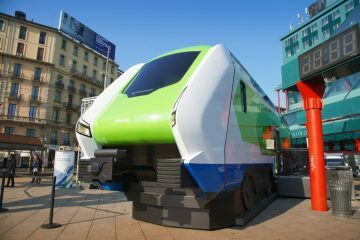 The Coradia train will cover more than 30,000 kilometres, representing around 400 hours of dynamic testing, with dozens of repeated test steps. The tests will continue for 2.5 months. There will be four kinds of test: traction tests, brakes, safety and acoustic equipment. 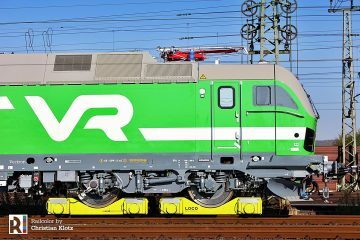 They will help to verify that Coradia’s performances are in line with those stipulated by the SNTF in its contract specifications. 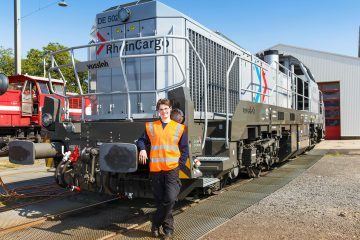 A team of 14 Alstom engineers and technicians, six of whom will be permanently at the Velim site, will be mobilised during the test programme. 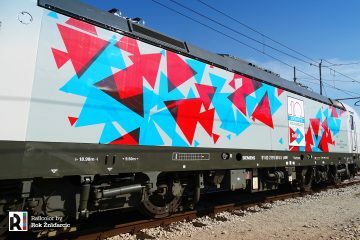 Over the last few months, the train has already undergone a variety of specific tests (static tests) to check its behaviour with regard to the local characteristics of Algeria, including sand tests, with the creation of a specific test bench where some train equipment (power pack, air conditioning…) was submitted to projections. 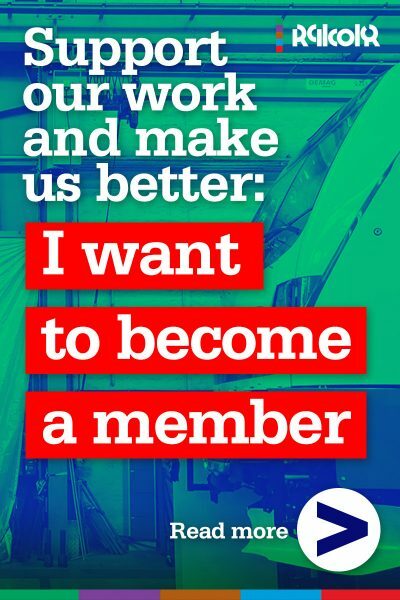 Air conditioning tests were also carried out in the climate chamber at Alstom’s site in La Rochelle to check the air conditioning’s resistance to temperatures of up to 55°C and that of equipment exposed to the sun and extreme heat. 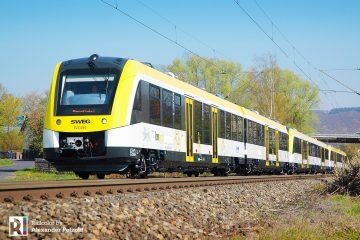 After Velim, the Coradia train will be transferred to the French test site at Bar-le-Duc where it will be used to train SNTF drivers and executives. Present in Algeria with more than 300 employees, Alstom has provided integrated tramway systems to the cities of Algiers, Oran and Constantine, as well as infrastructure for the tramway systems of Ouargla, Mostaganem and Sétif.